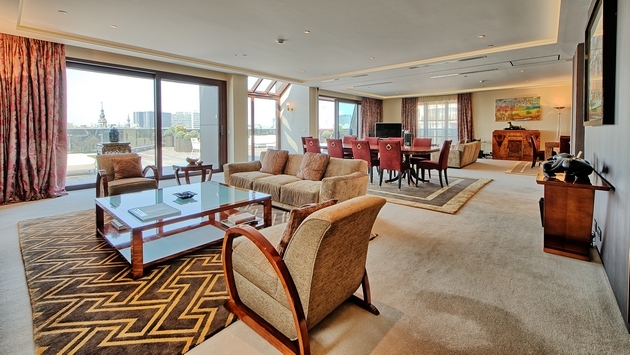 Luxurious penthouse suite of 250 sqm with a private lift. 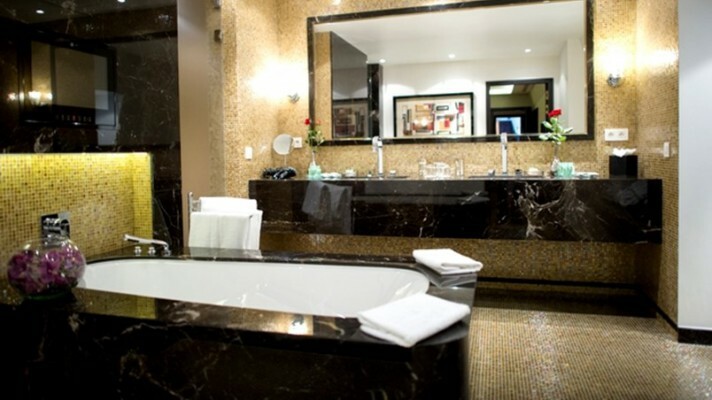 The suite consists of: living room, dining-room, kitchen, bar, office, bedroom with dressing room, en-suite bathroom with Jacuzzi, all in luxury finishes. 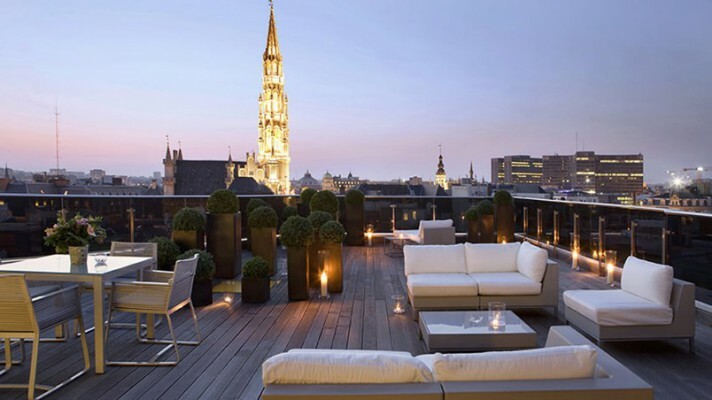 The large terrace offers an exceptional view on Brussels and undoubtedly contributes to the unique charm of the place.